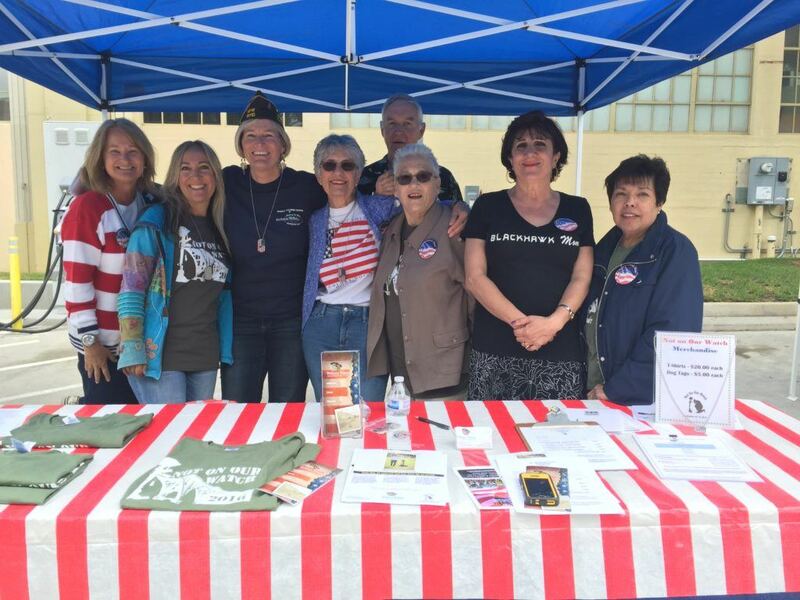 Over the years I have interviewed and profiled a number of amazing organizations that serve our troops and veterans, Hugs for Heroes, Operation Gratitude, Veterans Career Exchange, and the list goes on. All fantastic organizations that have served our men and women abroad or helped returning Veterans get jobs once they were out of the military. However in all my interviews, I have yet to meet an organization that’s main focus is to restore hope and a sense of wholeness of body and soul turning their post traumatic stress into post traumatic growth, until now. 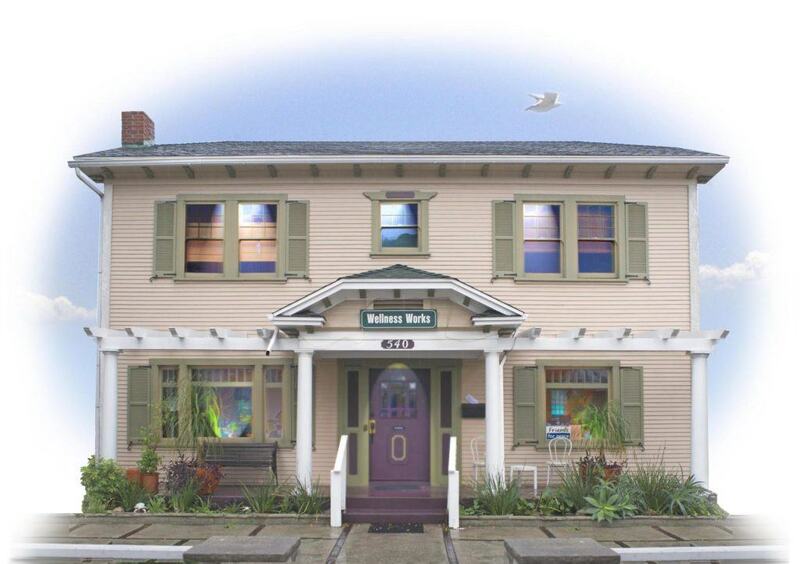 The place is Wellness Works, a home for healing and hope. Last week, I sat down with the Co-Founder, Mary Lu Coughlin, of the non-profit Wellness Works to learn more about the journey our Veterans go through and the story of this amazing non-profit that continues healing our Veterans. Today we celebrate Veterans Day and all those who gave so bravely for our freedom. It is the perfect time to share about the remarkable work that is being done to support the Veteran community and their families. This video (that sadly isn’t embedding but you can old school click the link) gives you a deeper dive into Wellness Works impact on Veterans. Charity Matters: What was the moment you knew you needed to start Wellness Works? Mary Lu Coughlin: Beginning in the late 1980’s and early 1990’s, my Co-Founder Nancy was teaching wellness education workshops and holistic healing therapies to nurses mainly to help healing with the large AIDS/HIV population at the time. 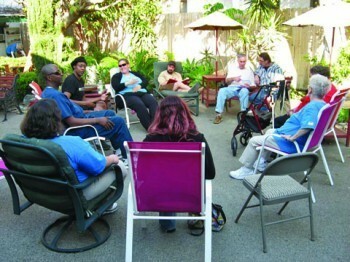 Our goal was always to he a source of healing and service to the community. As medications became available for AIDS patients our client focus began to shift, September 11th happened, the war began and then in 2005 when we read Dr. Ed Tick’s book War and The Soul about healing Veterans from Post Traumatic Stress Disorder, also known as PTSD. We knew that we had a healing skills that could help our Veterans and their families. 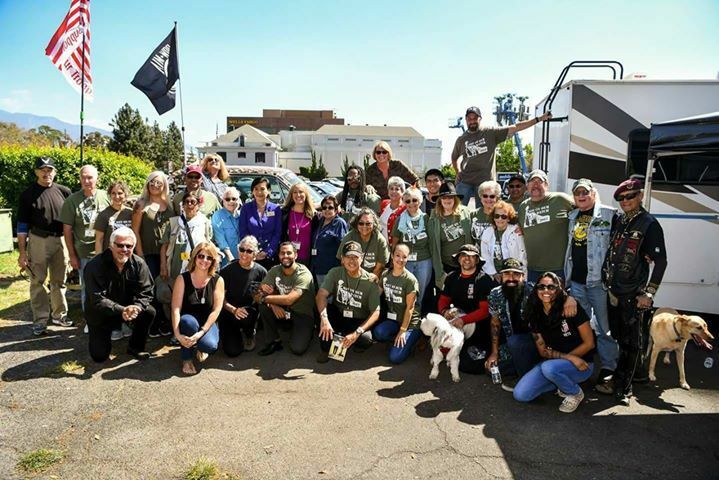 Soldiers began coming home in 2006 and we knew our healing community needed to support and love these Veterans and give them a place that felt like home. Charity Matters: What fuels you to keep doing this work in serving our Veterans? Mary Lu Coughlin: Twenty-two veterans a day take their own lives. I know that when we (Wellness Works) have a tangible felt experience and love can come thru us to our Veterans that we are an instrument of healing. 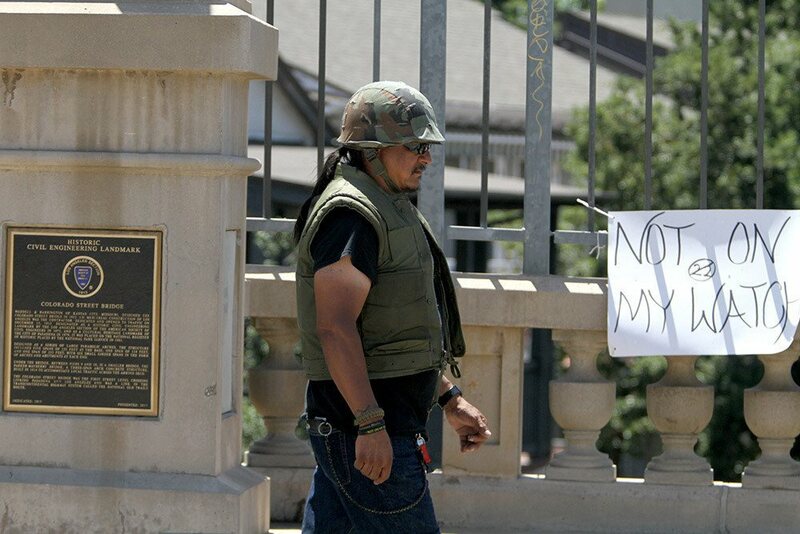 Charity Matters:What do want people to think about this Veteran’s Day? Mary Lou Coughlin: This Veterans Day gives us as a caring community and society, the opportunity to acknowledge the service of the many men and women who have served us so well. I had lunch with a girlfriend last week and we were discussing our mutual addiction to that indescribable feeling you get when you give. 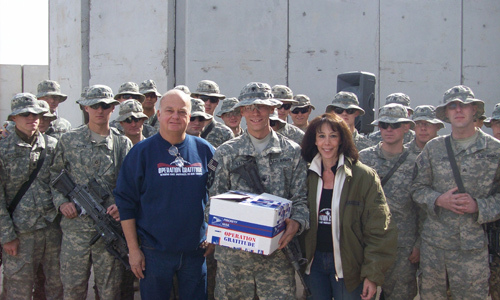 I had just come from Operation Gratitude, an organization that sends care packages to our soldiers around the world. I had dropped off 1800 cards, on my way to lunch, written by student’s in my leadership organization, that would go in care packages for soldiers. The feeling I had as I handed the boxes and boxes of heartfelt colored cards and notes was of pride, joy and as the quote says, “more happiness and satisfaction than any other venture of life.” As my friend and I discussed, it is that feeling that becomes something you simply want more of. The gift of service is a gift you give to yourself, even if that isn’t the intention…..it is always the result. I hope everyone had a great 4th of July, truly one of my favorite holidays. Since most of us are still in a patriotic mood I thought I would follow-up on a post I shared a few weeks back. 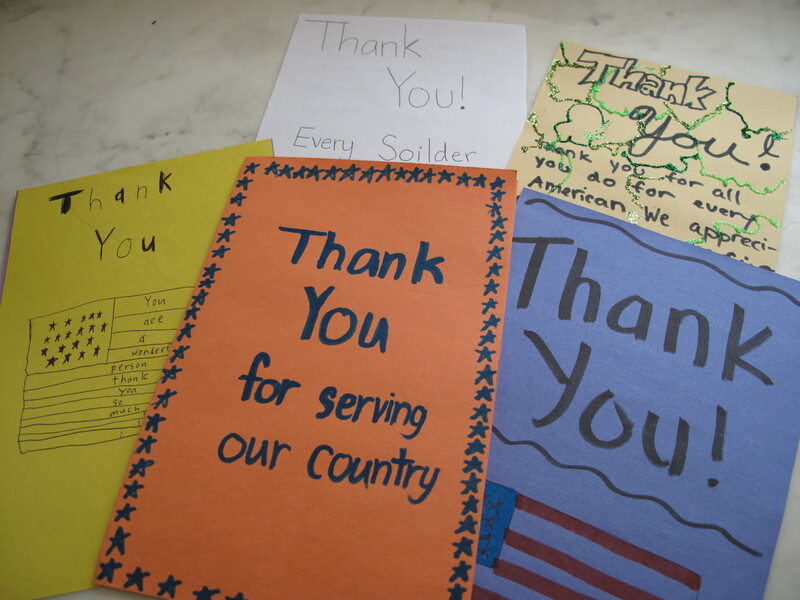 Last week we had Operation Gratitude come and speak at our leadership camp and tell the students just how important the two words, “thank you” really are. 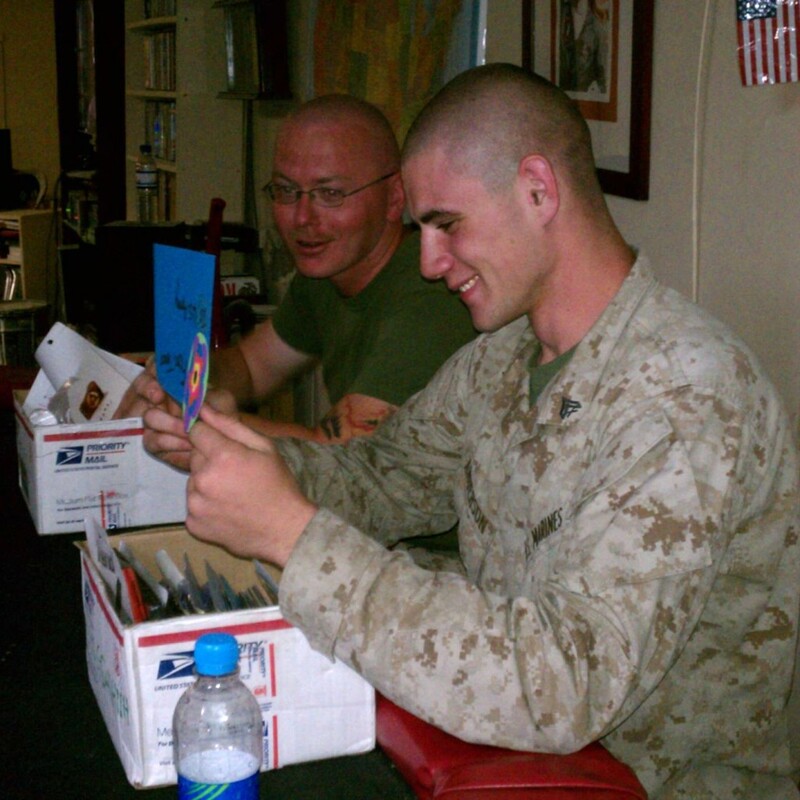 Our students wrote thank you letters to the troops, that brought tears to my eyes. When I saw the video below, another example of saying thank you in a very big way, I simply had to share. Just another reminder of the power of gratitude and saying thank you. A great way to start our week and remember that we all hold the power to make the world better…..simply by saying thank you. 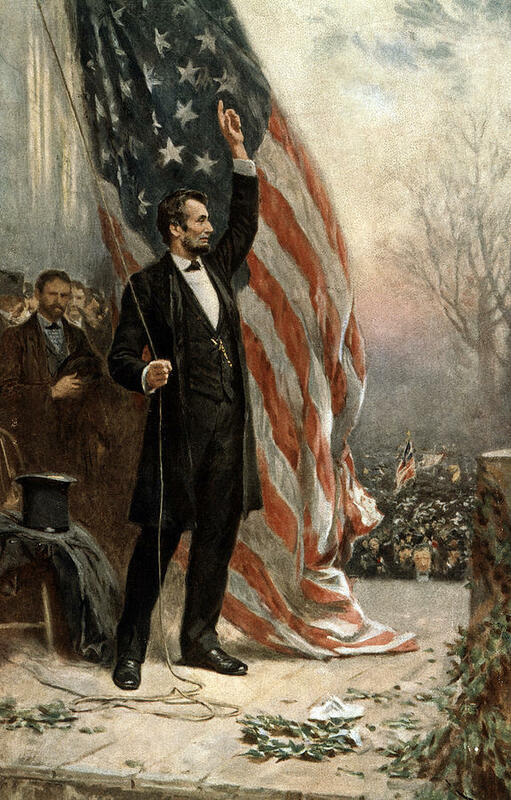 In light of the Boston Marathon on monday and my talk with Carolyn Blashek from Operation Gratitude, on Wednesday, I couldn’t help feel patriotic this week. Proud of my country, all of Boston and always our American soldiers. Gratitude and pride are a great way to begin the weekend. So remember to say thank you to our military and to make your country proud of you for all you do to make our world better. We are better because you are in it.